Defining a goal is just the beginning – although even an incorrectly defined goal can make it very difficult to achieve what you’re after. But once it’s properly defined, you then need to work out exactly how to make it happen. · What smaller goals must be achieved in each area of the company to achieve the big one? · What steps need to be taken in each area of the company to achieve their goals? · Who is going to take which steps? · How will all of this be coordinated? · Who’s going to keep track of it all, and how? · How is it going to be financed? · How will you ensure the additional workload doesn’t interfere with current production? · How do you keep your staff motivated towards the goal when it’s quite long-term? · How are you going to measure progress? This is just the beginning of a long list of questions that need to be asked, and which need an answer. 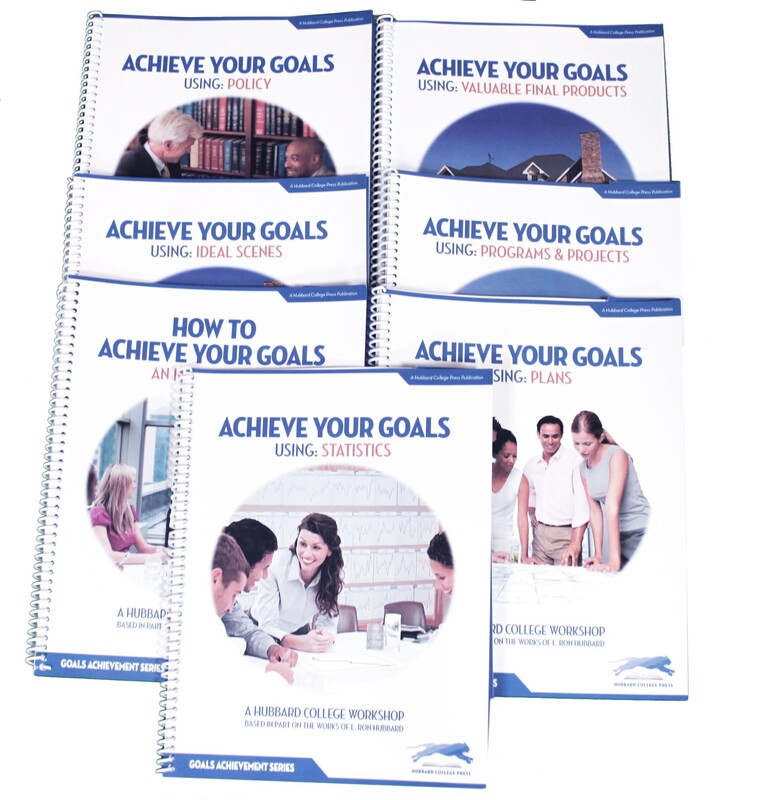 But with the Achieve Your Goals Series, you will be able to lay it all out in detail, and it will work!